Fix and flipping houses is not the best method for beginners in real estate investments, however we have compiled a list of tips to ensure success in your very first fix and flip investment. The fix and flip of fixer upper houses can be quite tricky at first, but there are tips and tricks that the investor should remember that might guarantee a return on their investment. Real estate fix and flip would require the investor to purchase a property below the market value, make necessary repairs around the purchased home, and re-sell the upgraded property at a reasonable price. Once the investor has decided to fix and flip a fixer upper home, it also entails shelling out a slightly large sum of money. The real estate investor is banking on the fact that the after repair value or the ARV of the property is larger than the final sales price. Is there a formula to ensure that the investor is guaranteed a return on his investment? Similar to other businesses, a profit is made if the selling price of your property is higher than all the combined expenses incurred that is related to the fix and flip of the property. As a rule of thumb, the maximum markup price on the property should at least be around 20% - 30% of the selling price asked by the investor. 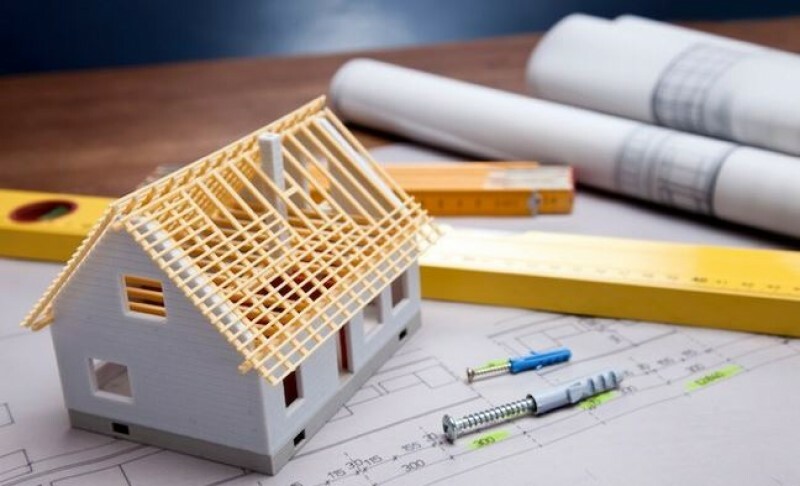 However, there are exceptions in these cases such as if the cost is really minimal or if the house built has required labor extensive works to be done, but these types of fortuitous events should have been taken into account even during the planning stage of a fix and flip. Let us examine the possible costs that can be incurred once the investor has invested on the real estate fix and flip of fixer upper houses. Purchase Price - This is the price paid by the investor when purchasing the house to be flipped. Since this would usually require the purchase of distressed properties or fixer upper houses, these kinds of properties are usually sold below its market value. Finding a cheap property to flip is one of the keys to ensure success in the real estate fix and flip market. Repair Cost – Repairing damages around the house is what sets apart the fix and flip market from other real estate investment. However, the repair cost has been proven to be quite costly. Carrying Cost – When you flip a house, you are also in charge of paying the cost while the house is still unsold. There are various related carrying costs such as insurances maintenance cost, utility bills, loan interest, and taxes. Selling Cost – There are also costs related to selling the flipped property which means that the seller is responsible for the closing fees and costs, title insurance, and any other selling cost. One of the first costs that an investor should consider when doing a fix and flip is the purchase price. Real estate investors will also need to factor in appraisal cost and other costs related to purchasing the fixer upper house. It is important to find a home that is sold below the market value and a house that will only require cheaper repair expenses. For a cheaper purchase price, real estate flippers can begin by looking through foreclosure deals. Since foreclosure deals are always offered at a discount, they are appealing to several other potential investors, so there are many competitors vying for the property. An investor can also try looking for cheaper deals by looking into death notices to know about the possible disposal of properties. Real estate investors can also befriend their local mailman, since their job is to go around from house to house and they could be well informed of the state of any property. There are also online listings for properties that are priced below market value. For those interested in purchasing fixer upper houses, you can browse through this linkand search for bargain properties that can possibly interest you. The repair cost is an essential component of the fix and flip process, since this is what sets it apart from other forms of real estate investment. Since the investor would usually purchase fixer upper houses, there is a need to fix certain defects found around the distressed house. One of the most common repair costs can be the expense related to redecorating the house and adding in certain upgrades to improve the aesthetics of the distressed home. Another repair cost that can be incurred is related to the maintenance expenses on the home such as fixing the leaks on the pipes and improving any damages that can discourage potential buyers from purchasing the fixer upper house. There are several other major and minor repair costs that can add to the expenses related to the repairs. This cash outflow can contribute to the increase in the value of the property. The fix and flip of fixer upper houses is not a cheap venture. The real estate investor is required to put out a large sum of money that is attributed to the purchase price of the home, the necessary repairs, and any other incidental expenses. 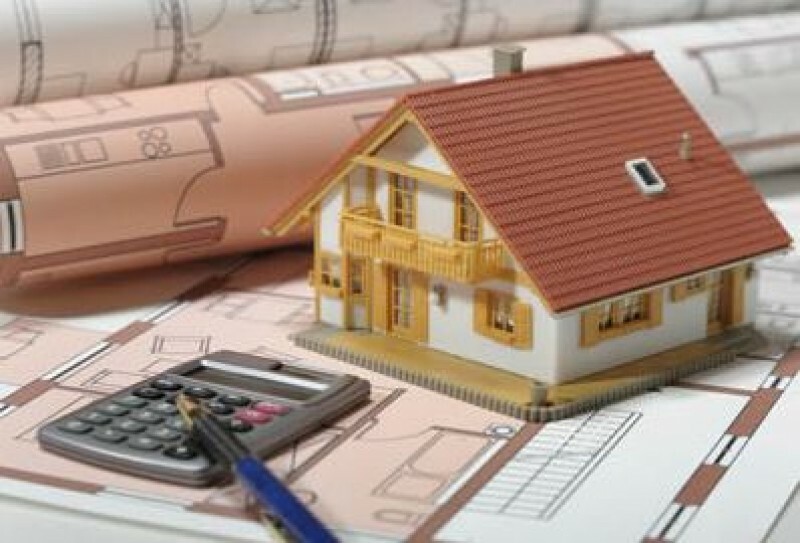 If your savings are not sufficient to do a fix and flip (or you are not born with a silver platter on your mouth), there are various ways to finance this real estate venture. It would be easier to raise the needed funds when there are other people who are willing to pool their finances together. In a partnership, one can invest any kind of asset, whether tangible or intangible, that is proven to be beneficial to the business. One of the partners can invest a house that is in their name, another partner can invest their time and they can focus on the management of the fix and flip venture, while another partner can invest their monetary assets. The partners can also decide to agree on their own terms when it comes to splitting their profit. Another financing option that an investor can consider is taking a loan from a private lender or from someone that they personally know. Taking out a loan from the bank is quite tedious due to the number of documents that are required from the party asking for a loan and the interest rate that is being charged is oftentimes higher than what private lenders would charge. This is the primary reason why private lenders are appealing to real estate investors since they are willing to cater to the investors, while eliminating the hassle of filing and gathering documents. It is also possible to construct and negotiate more flexible terms with private lenders because they can offer the investor with the luxury of offering a counter term that is more convenient for them. Apart from building a fix and flip partnership and taking out a private loan, there are several other ways to get financing for a fix and flip venture. An investor can take out a housing loan from the bank or they can borrow from hard money lenders and bear a higher interest rate. The fix and flip of fixer upper houses is a pricey investment and the investor needs a solid source of capital. It would also be helpful to make allowances for unplanned expenses. If you want to know whether flipping a home with little money is achievable, read on here: First Real Estate Investment With No Money or Low Down Payment. Unless the investor has already mastered the real estate market and the right technique in pricing a fix and flip property, it might be wiser to hire a real estate agent. However, when selling this type of home, a house flipper should be aware of the basic consideration such as where to market the property and how to correctly price the flipped homes. When an investor under prices a flipped home, they can face a loss on their investment. However, if they decide to overprice the flipped home, it might not sell as quickly as they had expected. Since time is of the essence when it comes to selling these kinds of properties, it is important that the price tag attached to homes that underwent a fix and flip is reasonable and justifiable. Flipping a home takes a long time and investors should take into consideration the number of properties that he/she wishes to work on annually. Redecorating and making certain repairs around the house can take a couple of months and there can be certain unexpected delays that can happen. This means that making a profit on a flipped home can also take time. In conclusion, a real estate fix and flip will need time, effort, and financial capital. However, it is also a fulfilling venture that can be a source of steady income and it can also be a venue to release an investor’s artistic creativity and skills. If you do not know where to begin in the fix and flip of fixer upper houses, I hope that this article has encouraged you to take your first step in conquering the fix and flip market. Make sure the property is not totally a ruin and you'll be good to go in case you measure the right numbers.